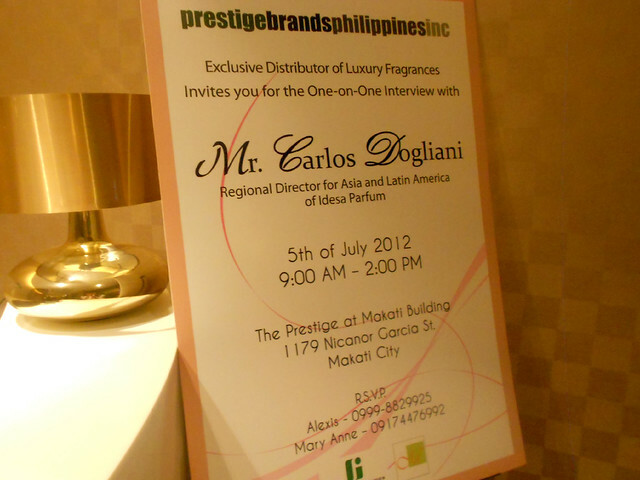 Prestige Brands Philippines conducted an intimate event (one-on-one interview) with some bloggers and the regional director for Asia and Latin America of Idesa Parfum, Mr. Carlos Dogliani, last July 5. 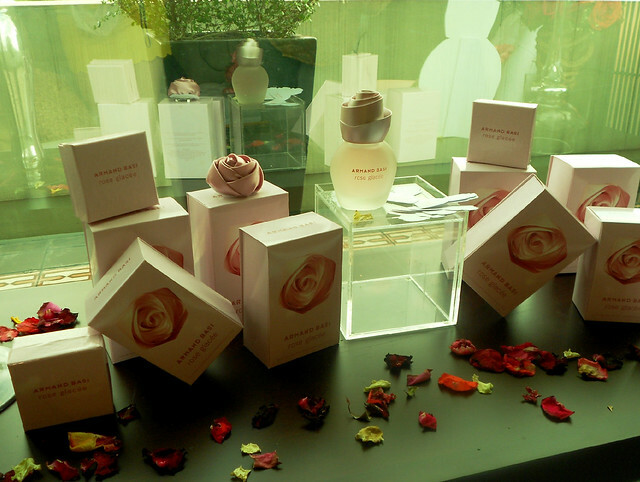 We were welcomed by the sweet fragrance of Rose Glacee. The scent's very fresh and relaxing, something that you'd love to greet you as you go home after the city's hustle and bustle. 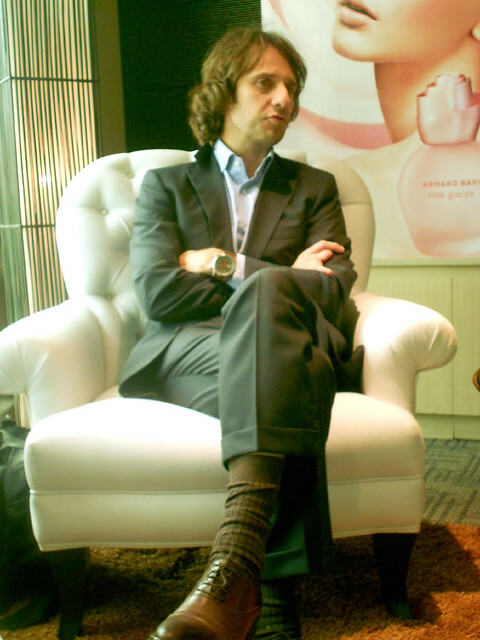 Here's Sir Carlos, discussing about Armand Basi Rose Glacee. 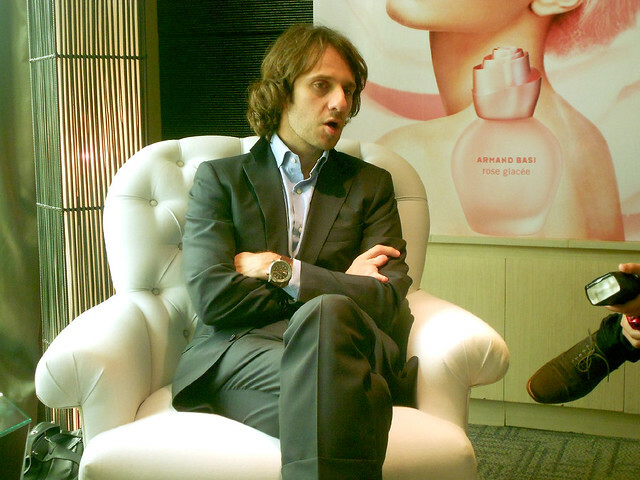 According to the Armand Basi team, they chose rose because it's the universal flower - recognized by the world as the representation of femininity. The rose's beauty is delightful and splendid, yet it has thorns to protect her from the hand that attempts to cut her. 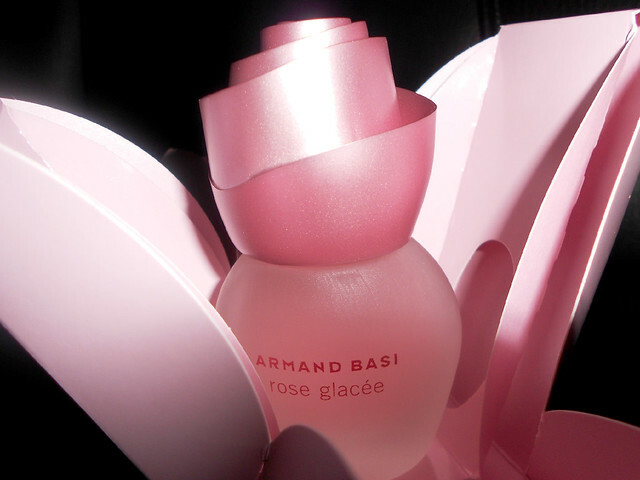 Armand Basi Rose Glacee has an interesting packaging, too. 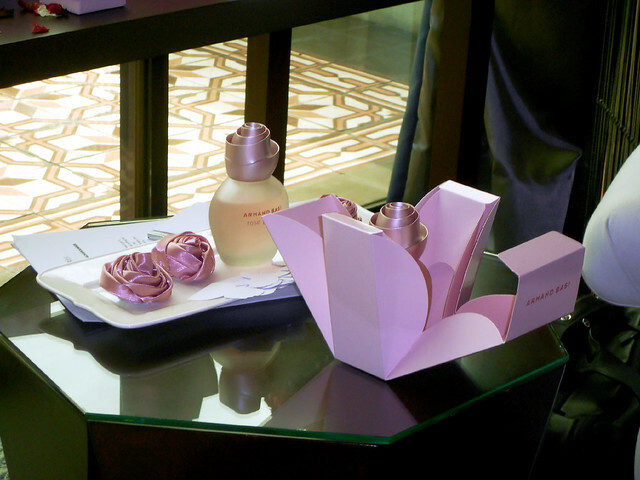 At first, the box seems to be just a conventional matte pale pink rectangular box, but as you open it, you'll see an image of a paper rose which seems like a flower in spring, unfolding four ways and exposing the bottle in a way that portrays the femininity of flowers. 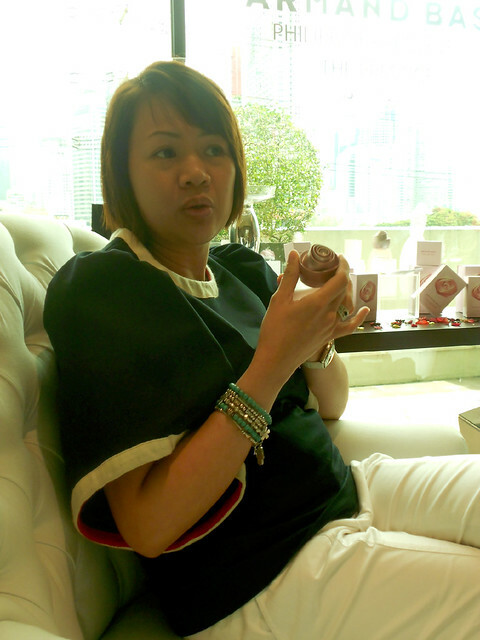 For the bottle, it's made of opaque, glazed glass, with frosted pink tint. It comes with a rose-shaped cap which symbolizes the spirit of Rose Glacee: metallic in texture, fresh in appearance, it plays with geometry, mimicking the folds of a modern paper flower. 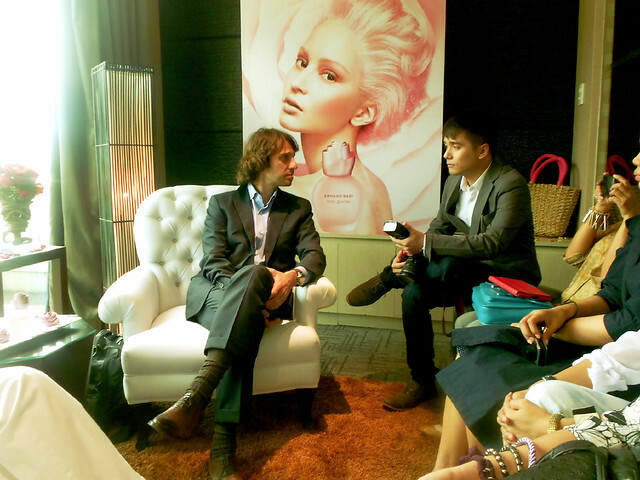 Each of us were able to take home a fashionable weaved bag with a bottle of Armand Basi Rose Glacee! Yay! 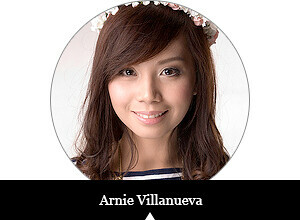 Thank you so much, Prestige Brands! Product photos which I took after the event! Obviously, I admire the packaging so much!